In 2017 there were 9,428 people injured on Scotland's roads. 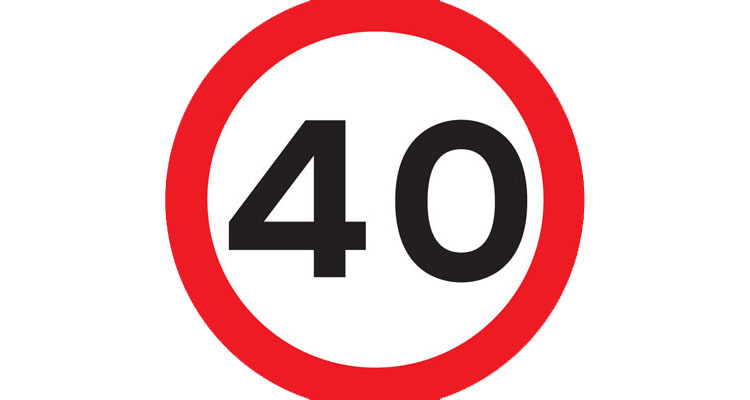 Here at Safety Cameras Scotland, we aim to reduce this number through targeted camera enforcement and improving driver behaviour. 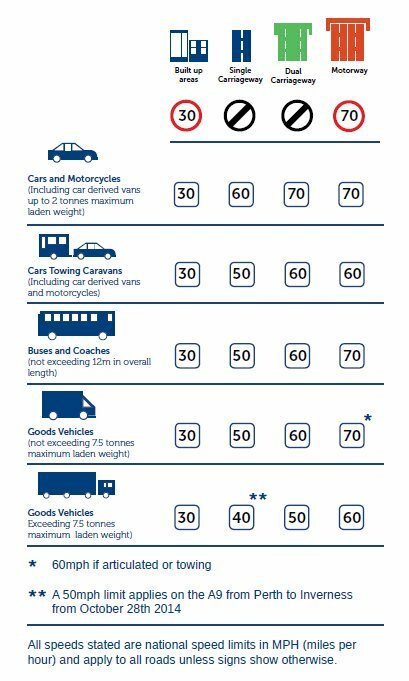 We believe speeding is socially unacceptable and encourage everybody to #KnowYourLimits and drive at a speed appropriate to the road conditions. 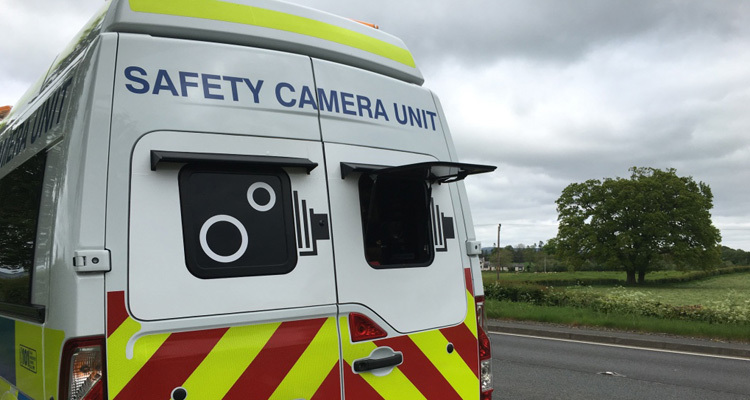 Our organisation is divided into three Safety Camera Unit areas - North, East & West - who manage the speed and red-light cameras across Scotland. 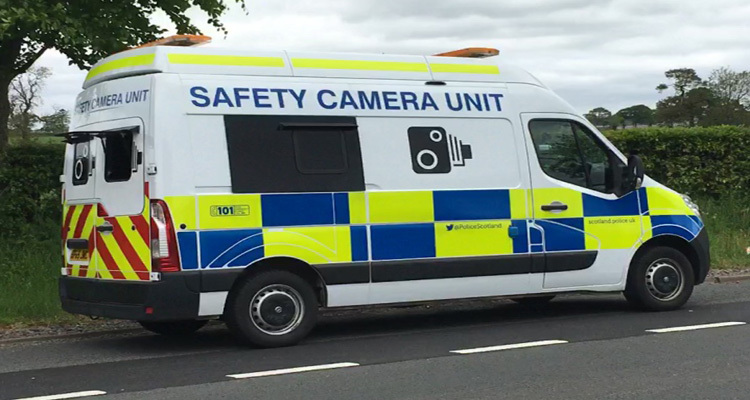 We work alongside Police Scotland and are funded through a grant provided to us by the Scottish Safety Camera Programme. All of our camera locations can be found on this website along with information about camera types, our site selection process and how we operate. We have a frequently asked questions section to cover most queries and for anything further please feel free to contact us. 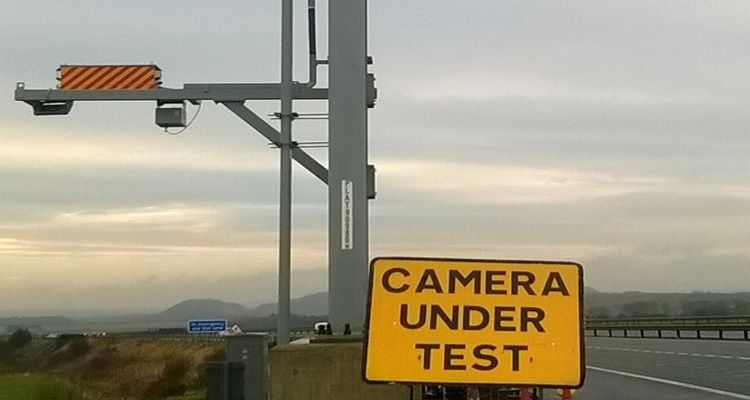 You'll also be able to follow Safety Cameras Scotland on Facebook and Twitter. 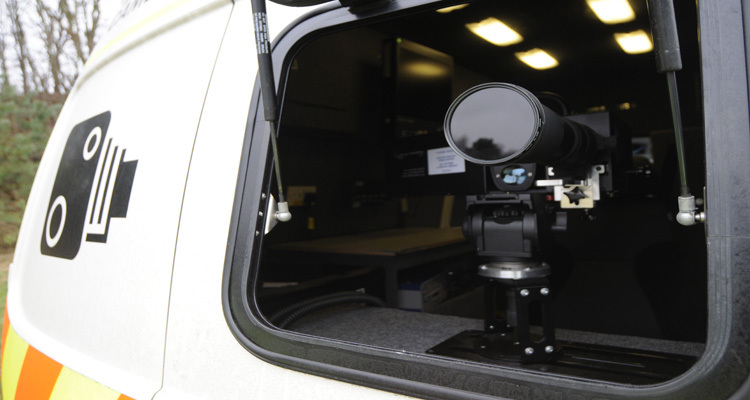 The Scottish Safety Camera Programme is a collision reduction initiative which reduces collisions through reducing speeds and incidences of red light running.